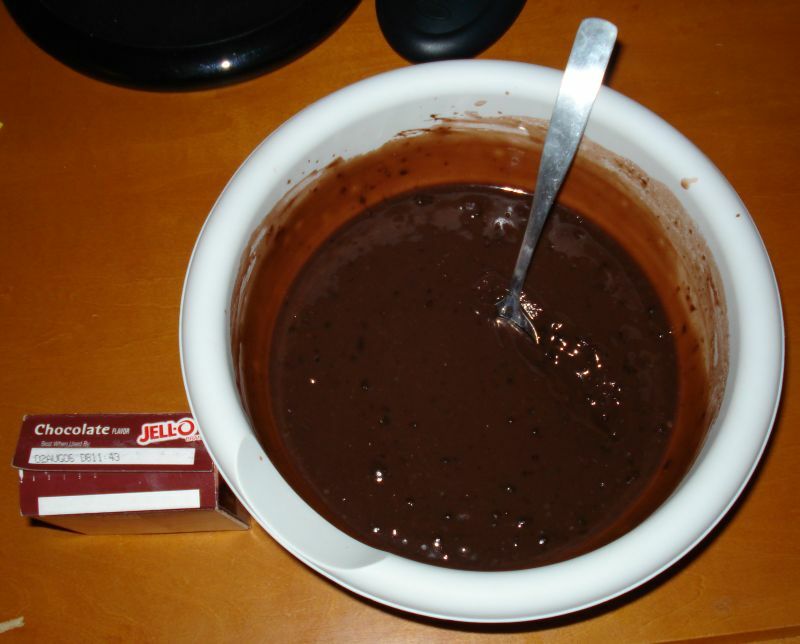 I just whipped up a batch of chocolate pudding. It expired in 2006. Who wants dibs on my Steam account? I was just about to type well thats not so long ago... but its 2011!! wtf! are we having a 10 year reunion next year or something? It would be kind of interesting to see how our peers have ended up. Outside of you guys, I don't think I've seen any of our other classmates in years. That pudding doesn't look appetizing at all. Yeah, I couldn't get the powder to mix in at all, regardless of how long I stirred it. It was still delicious though!